In town 2 family home. Great rental income for investors or to offset owner occupant mortgage. Each unit is 2 bed/1 bath. Lots of storage in basement and walk up attic - or use the attic as future living space. 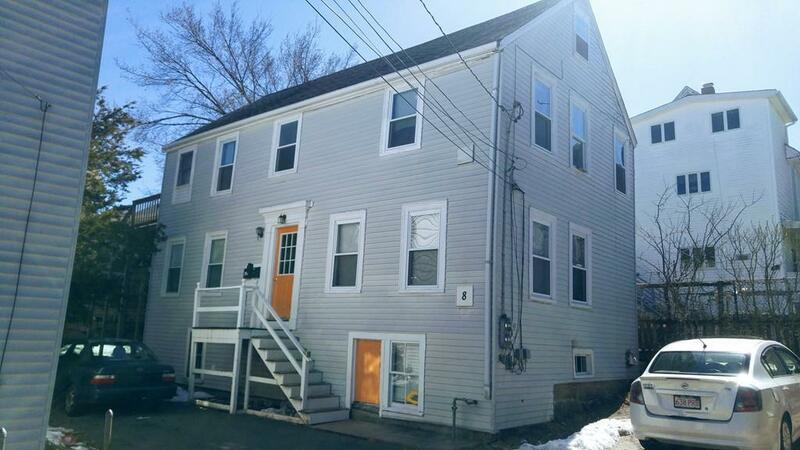 Quick access to downtown shops/restaurants; commuter rail and highway.